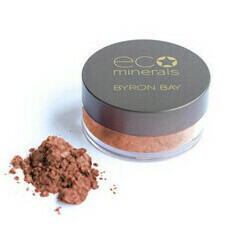 Illuminate and enhance your natural glow with this White Light Mineral Illuminator. 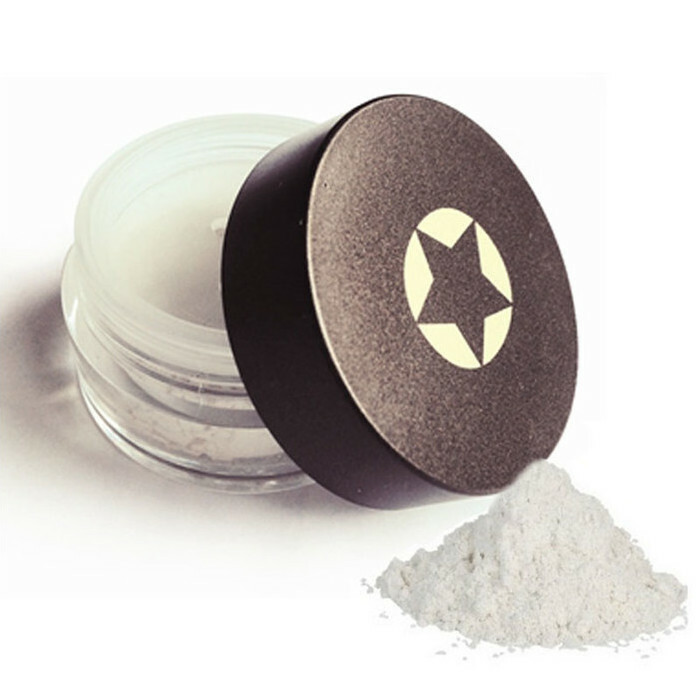 The silky mineral powder highlights cheekbones and eyes for a glamorous, glowing complexion that looks completely natural. It even helps to cover pigmentation, scars and acne. Made with all natural ingredients, it is free from nasty toxins and dangerous chemicals including Parabens and Dimethicone, as well as Artificial Fragrances, Colours and Preservatives. It has anti-inflammatory properties, helping it to soothe redness and dry skin, and is non-comedogenic, so won't clog your pores. This product is vegan and comes in a reusable pot. 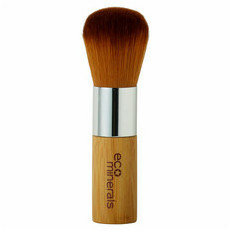 Use a kabuki brush to light dust the illuminator over your face. 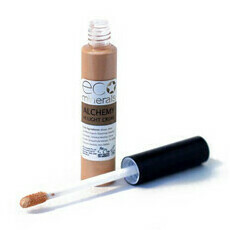 I love using this product on myself as it gives a very nice shimmery glow. However, I have pale skin. I tried this out on my sister who has more tanned skin than I do and it looked like white streaks on her skin. But would highly recommend for paler skin tones. It's good but doesn't last long, have to re-apply throughout the day. Perfect for my fair skin! 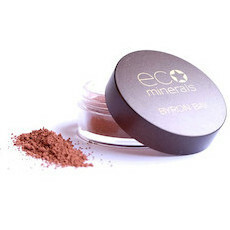 This is the first Eco Mineral product that I have purchased and I am really happy with it. Great texture and I didn’t find it too glittery or too shiny, which means I find it suitable for day and night wear. Would repurchase.